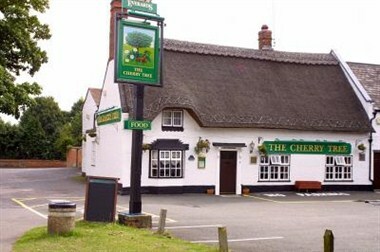 The Cherry Tree is a traditional thatched roof pub serving delicious homemade food in Harborough. It can host your special events in its function room which is the ideal place to celebrate any kind of occasion. 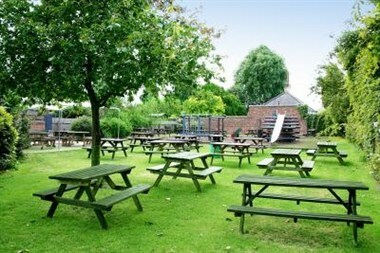 The venue also offers a beer garden.